This little miners cottage needed to keep its existing charms on the inside and out. The joinery had to be hand made on site to suit the original. 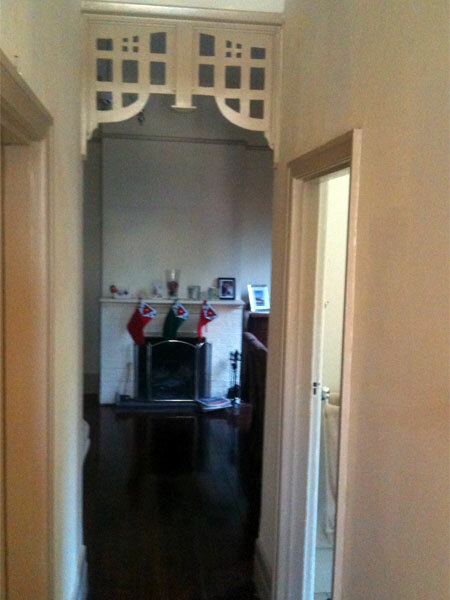 Architraves, skirting boards, window ledges, flooring and fret work. 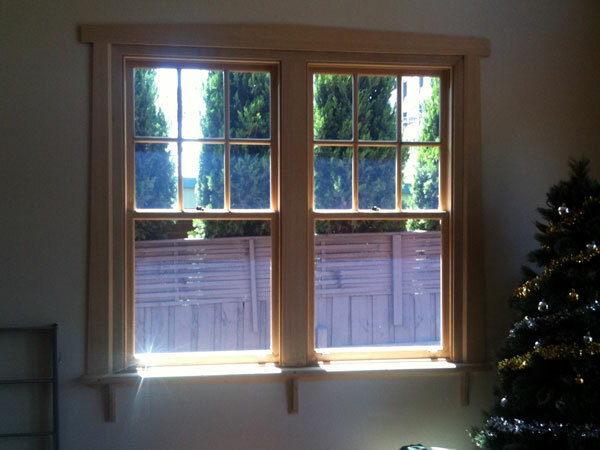 The original windows re-created yet with double glazing, doors made to match and the kitchen straight out of the 1940’s with solid Jarrah tops and ceramic sink.